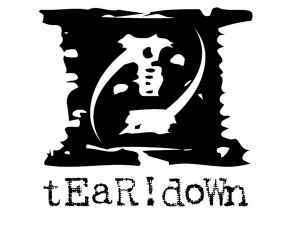 Spelled by the band as "tEaR!doWn". The electro project tEaR!doWn was launched 2004 in northern germany. The first years were characterized by instrumental experiments, mainly influenced by the classic sound of North American electro acts. In 2007 O. Spring, the former frontman of Swiss dark electro institution Sleepwalk joined the project to add vocals to these creations. The first release was the 7-track demo CD-R Mind!kick in late 2007. Since that time, tEaR!doWn played some live shows in Germany and Switzerland and continued to record new songs. In addition some remixes were produced by some friends/bands. 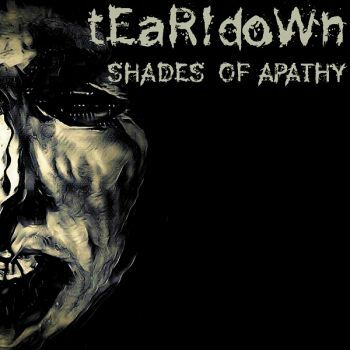 The sound spans from harder mid- and up-tempo grooves to atmospheric moments, combining melodic and gloomy undertones with slightly distorted vocals and background samples.